Japan has one of the most extensive mass transit systems in the world. It is clean, safe and efficient - and confusing. Prepaid fare cards are convenient and highly recommended because they allow you to ride trains without having to read the sometimes Japanese-only fare maps to determine your fare. There are two brands of prepaid fare cards, JR East's Suica Card, and PASMO Card offered by private Non-JR lines. Functionally they are completely interchangeable and can be used on just about every Subway, Train and Bus line in Tokyo and some other prefectures. ​They also can be used to pay for Taxis, make payments at a rapidly increasing number of Soft Drinks Vending Machines, pay for Lockers in stations, shop at Convenience Stores and even buy a Newspaper at the Station Kiosk without fiddling for coins, just by touching the card on a reader. 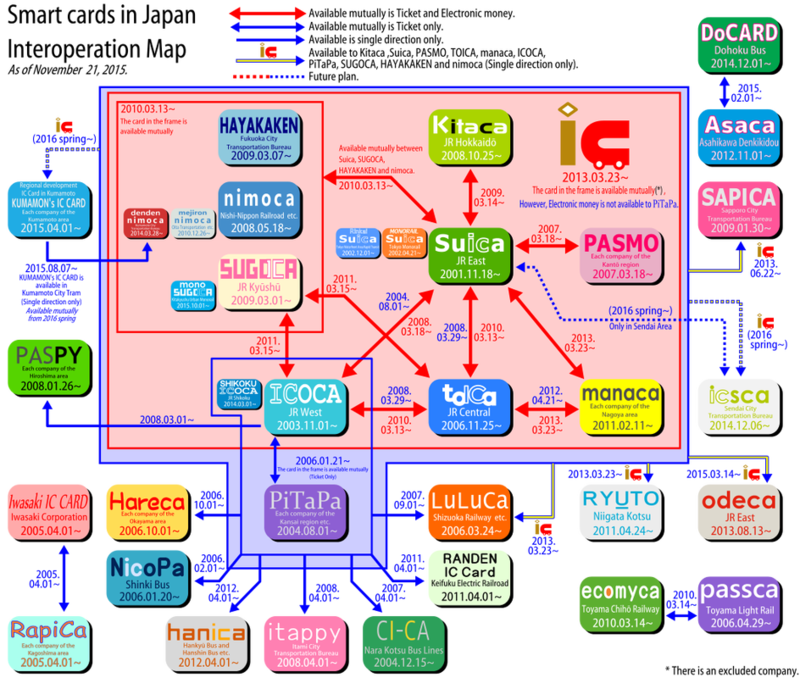 On March 2013, Pasmo, Suica and several other popular IC Cards became compatible with each other and now it is possible to travel on almost all trains and buses in most of Japan’s largest cities. Shinkansen: At present March 2016, It is not possible to use regular IC Cards for riding the Shinkansen. They can be purchased online or at the ticket machines and ticket counters in train stations and buses. 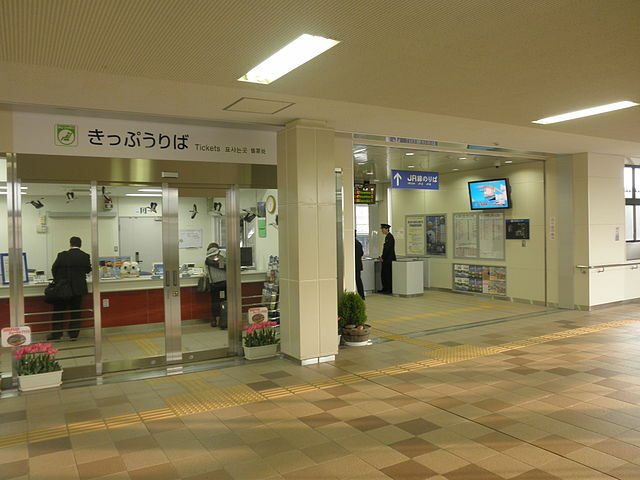 When purchasing at a station ticket vending machine, the desired amount can be selected from ¥1000, ¥2000, ¥3000, ¥4000, ¥5000, ¥10000. A ¥500 deposit is included in the purchase price. 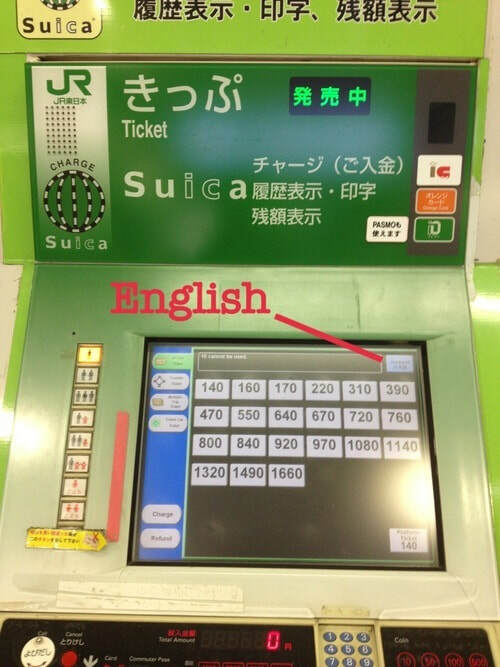 Train: When using on railways, just touch the Pasmo/Suica on the reader of the ticket gate. 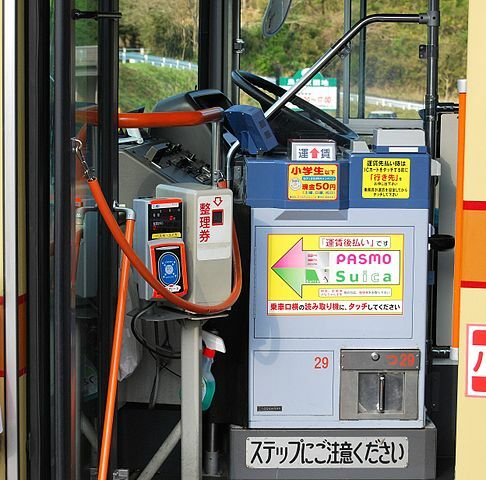 Bus: When getting on a bus, touch the Pasmo/Suica onto the reader of the IC fare machine. You do not need to take a ticket. When getting off, touch the Card onto the reader of the IC fare machine and the fare will be deducted. Convenience Store: When paying at a convenience store tell the shop assistant that you wish to use Pasmo/Suica. You pay just by touching the card onto the reader of the terminal. 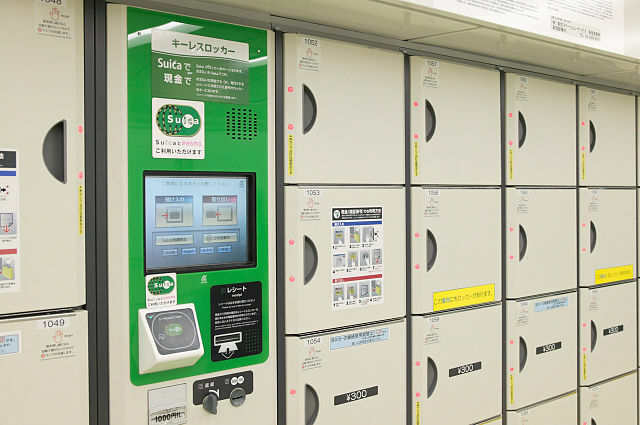 Pasmo and Suica can be charged at ticket vending machine at train stations. The desired amount can be selected from ¥1000, ¥2000, ¥3000, ¥4000, ¥5000, ¥10000. 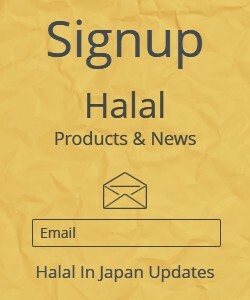 ​They can be charged any number of times up to ¥20,000. ​The current credit balance is shown on a small display whenever you pass a ticket gate or make a payment at a store. ​The balance also can be checked at ticket machines together with a usage history. 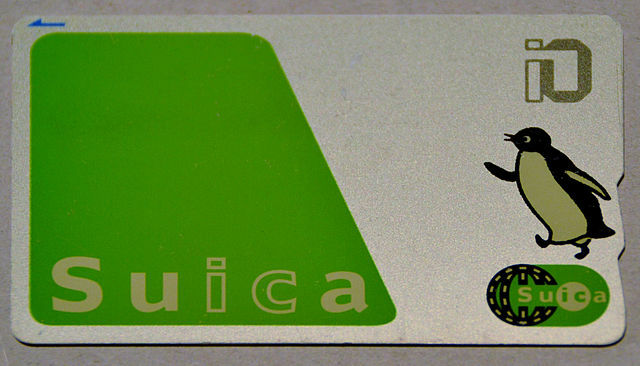 Suica : Lost Suica cards cannot be reissued. Pasmo: If you have a named PASMO, it can be re-issued if you lose it. The procedure is different depending on the type of PASMO. ​When you lose your PASMO, please make an application to the station or bus station office. ​Blank PASMOs cannot be re-issued when lost. Suica: Bring your Suica Card to the ticket counter of the issuing operator. When the card is returned, the deposit of 500 yen is returned along with the unused credit, however, a 220 yen handling fee is subtracted from the remaining balance to be refunded. 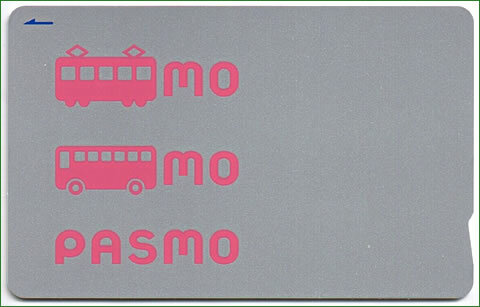 Pasmo: When you no longer use your Pasmo Card, you can receive a refund from the station office or bus station office. They will refund the unused credit and 500 yen deposit. ​If not used for a period of 10 years, the Pasmo and Suica become invalid.